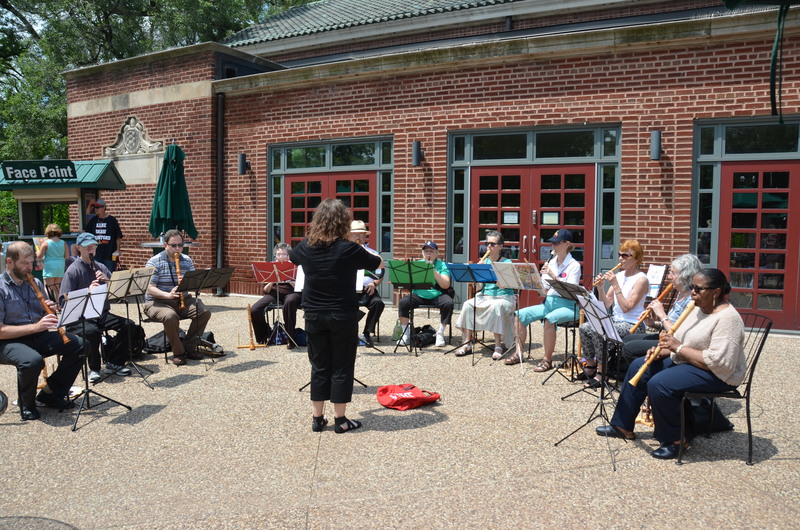 On June 21, as part of Make Music Chicago day, the Chicago Chapter played at the Lincoln Park Zoo. We were conducted by Lisette Kielson in a program of renaissance to modern music. We had a nice crowd and beautiful weather!